1) Always wash cashmere separately (with other wool items) from your main wash.
2) Always use the ‘Hand Wash’ or ‘Wool Cycle’ on your washing machine – this should be 20/30 degrees or the snowflake symbol on the washing machine. There’s no need to dry clean. 3) Never spin on more than 800 – ideally it would be a 600 spin. 5) Try using baby shampoo (inexpensive and very gentle) in the liquid dispenser. Otherwise Stergene for delicates will do. 6) Always dry flat. I use our old baby changing mat to lay out the jumper and leave it in the boiler room to dry overnight. If you don’t have a boiler room, then flat against a radiator works too. 7) I always iron my jumpers on a cool setting as it flattens out the fibres and they look finished. This is optional though. 9) Don’t wash your cashmere after every wear, unless you really need to. Wear it two or three times before washing. I keep mine in a delicates basket and tend to wash them altogether when I have enough of a wash to put on. If you stick to these rules, your cashmere should last. Unless of course the pesky moths invade. I am afraid I don’t have any magic tips for deterring moths. The buggers love cashmere and will completely destroy it, given the chance. When storing, make sure that your jumper isn’t scented with perfume as they are attracted to strong smells. It’s also a good idea to vacuum your wardrobe. 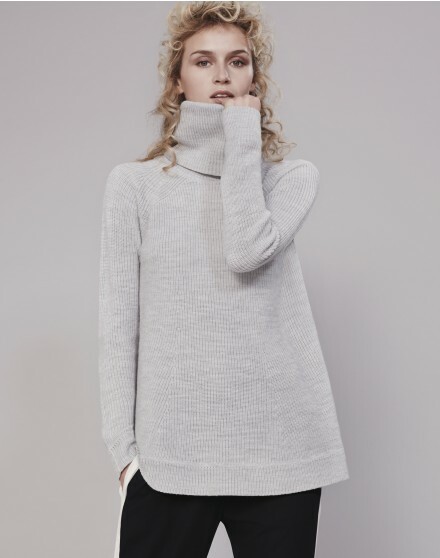 Speaking of knitwear, the Me+Em sale is on, and some of my favourite jumpers are in it! 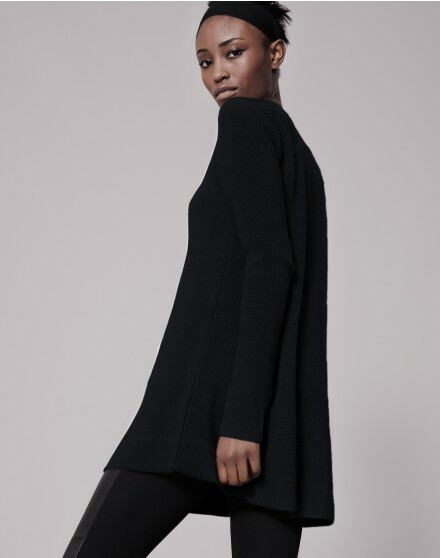 They also have some gorgeous cashmere joggers which have gone into the sale. I hope the cashmere care tips help! I have calibri lavender sachets and so far ok but I think your idea of lavender in a bag is better… Always the best ones. It’s like they know!!! I love the pink sweater in the first picture Do you have any details to share?